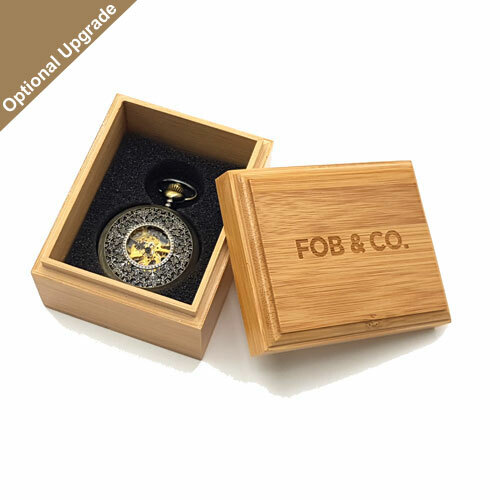 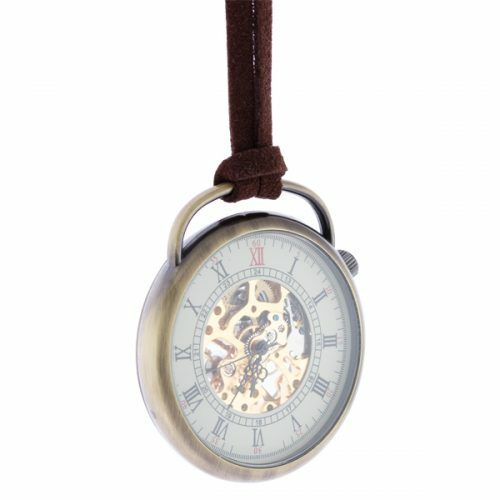 Brown Leather Strap Brushed Pocket Watch - Fob & Co. 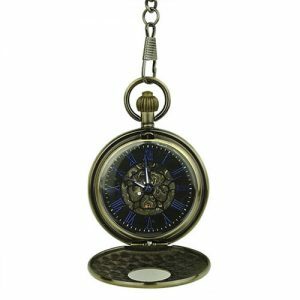 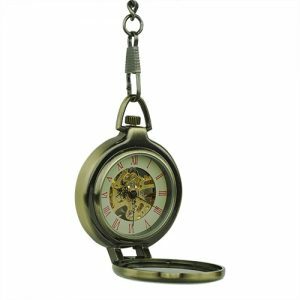 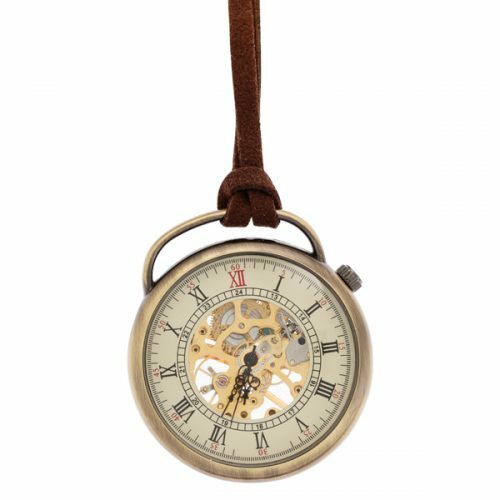 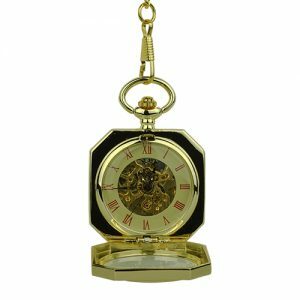 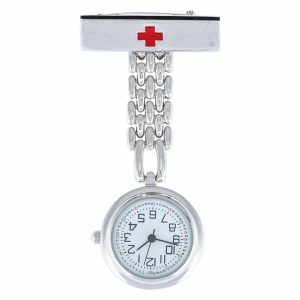 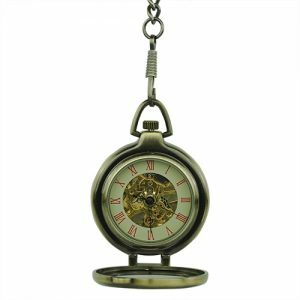 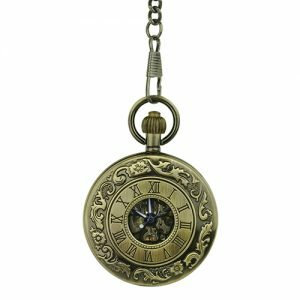 This stunning pocket watch sports a supple leather strap attached to a gold bar for an eye-catching look. 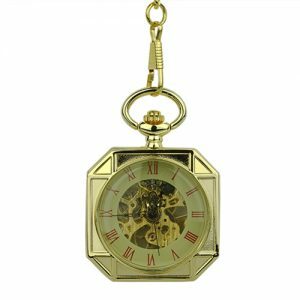 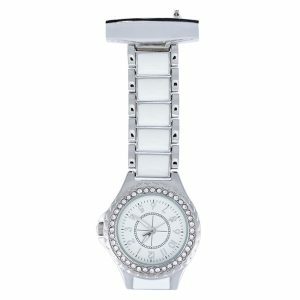 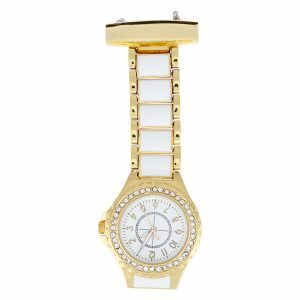 It is gold-coloured and bears a white outer ring watch face with Roman numerals. 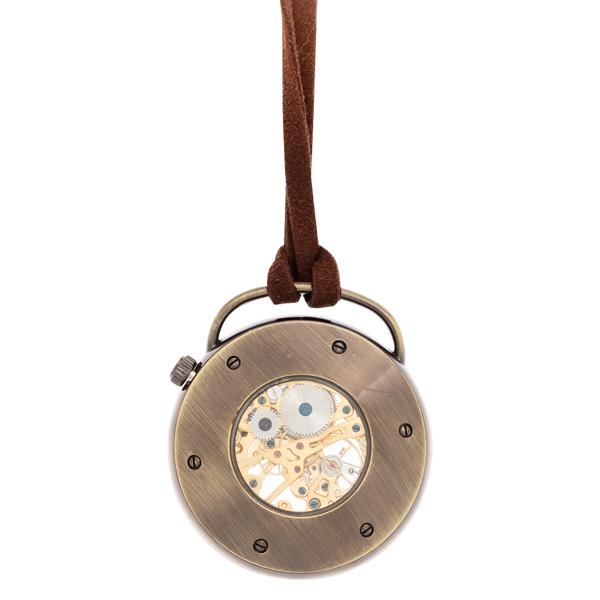 A see-through centre to the gold-coloured inner workings finishes the look.